Many enterprises migrate to the cloud for the cost benefit, leveraging a pay-per-use model to grow with computing demands. But costs can still get out of hand, with cloud sprawl and low visibility as major culprits. 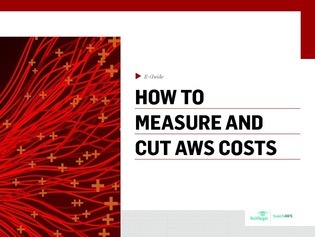 This expert e-guide explores different cost management tools for Amazon Web Services (AWS) so that you can track, manage, and cut costs effectively. Access now and determine which tool is right for your organization.